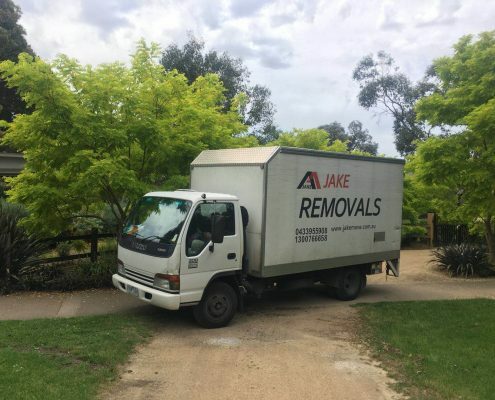 Jake Removals Melbourne is local owned and operated business with over 20 years of industry experience behind us, at Jake removals and storage Melbourne we offer quality, cheap removalists Melbourne to simplify the moving process and ensure your move is smooth and stress-free. 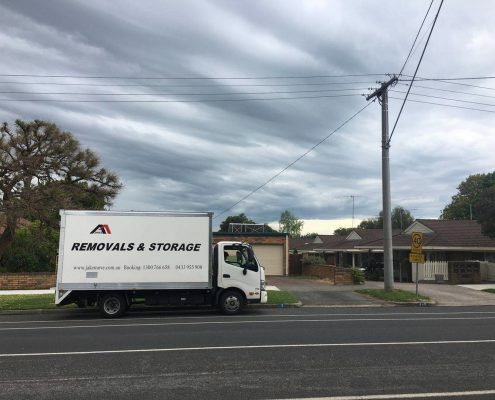 Regardless of the size or distance of the removals and storage Melbourne, we are committed to offering a high quality service for a competitive and affordable price. 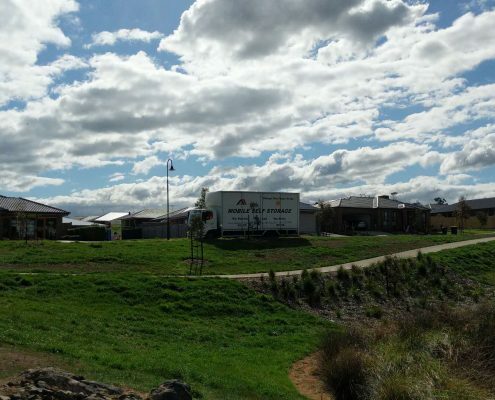 No matter the move – whether it be moving house Melbourne, moving interstate Melbourne, Piano movers Melbourne or pool table removalists Melbourne, our fleet of well-equipped vehicles and our highly skilled and friendly team is committed to ensuring that your furniture is padded, wrapped and protected and safely delivered to their new destination. For added security, comprehensive goods in transit insurance is also an essential part of every move with with us. All our customers are covered up to the value of $50 000, and public liability claims of up to $20 Million will be provided if ever needed. 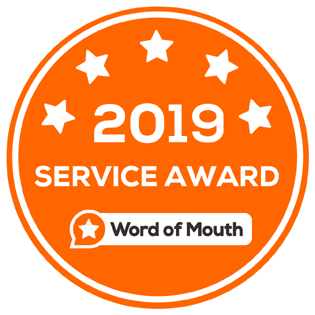 For cheap removalists Melbourne starting from $90 per hour, feel free to contact our friendly and knowledgeable team directly on 1800 766 658 or 0433 955 908 or send an email to info@jakemove.com.au to discuss your removals Melbourne requirements and receive a free moving quote. • Professional tools include trolley, dollies, heavy duty blankets, pads etc. • Professional piano trolley , ramps for piano moving.